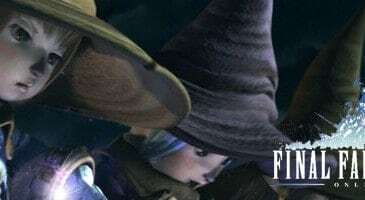 Home \ Tag "Final Fantasy XI"
Your Daily MMO and MMORPG News for Wednesday December 11th. 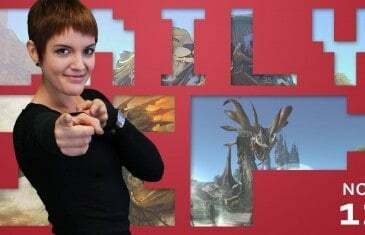 Today Kirk discusses The Elder Scrolls Online, Final Fantasy XI and Lineage II: Valiance. 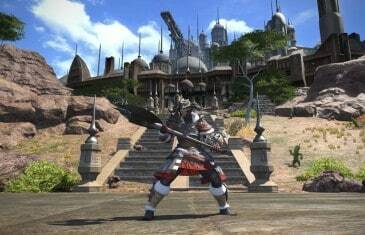 While Square Enix continue to enjoy the success of Final Fantasy XIV: A Realm Reborn, they're not yet ready to give up on fans of the award-winning Final Fantasy XI. 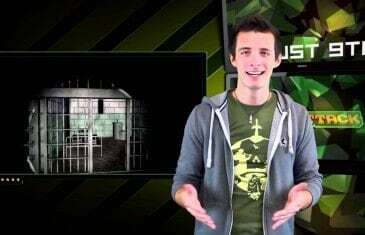 Your Daily MMO and MMORPG News for Tuesday November 12th. 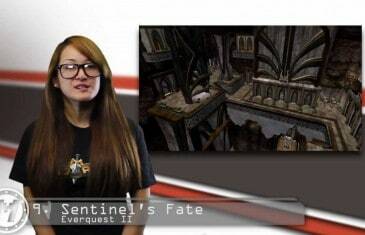 Today Kelsey discusses Guild Wars 2, EverQuest Next and Final Fantasy XI. 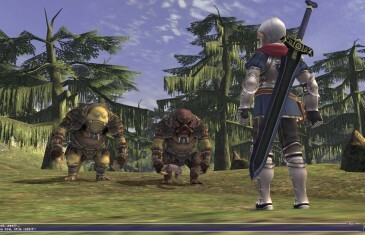 Final Fantasy XI, the most profitable Final Fantasy title in the history of the franchise, celebrates its eleventh anniversary today with an exciting array of new events. Believe it or not, there's actually a whole collection of unnerving bosses scattered throughout the history of MMOs - if only by virtue of their backstories. One has only to stop and look. What follows is just a sampling. I'm certain there are more out there, somewhere. Feel free to share any I've missed in the comments. 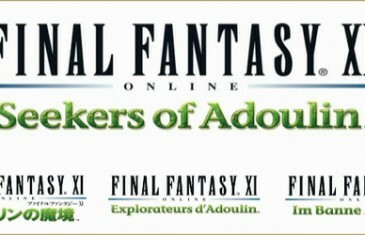 Square Enix today announced a variety of exciting events heading to Final Fantasy XI in celebration of the games 11th anniversary. 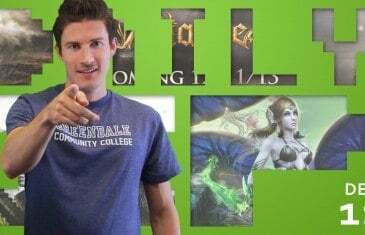 Popular MMOs like League of Legends and Guild Wars 2 seem to have a fair balance on purchasable content.Many MMORPGs are taking a different route and offering only cosmetic upgrades, which is arguably the fairest option for everyone involved. 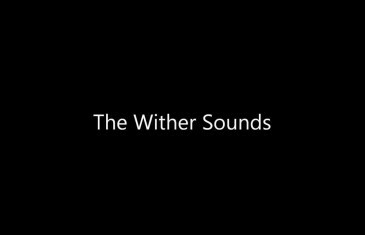 After covering the positive and negative aspects of many MMORPG features, there still remain a handful of topics to be explored. Today I take a look at something gamers usually prefer avoiding; paying to play a video game. MMO Attack's list of the Top 10 Best MMORPG Expansions.